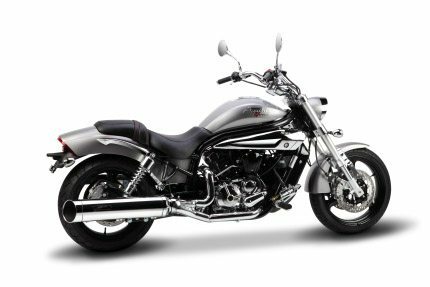 Impressive performance, exceptional handling and remarkable modern sport-styling make the GV650 Pro an extreme power cruiser. 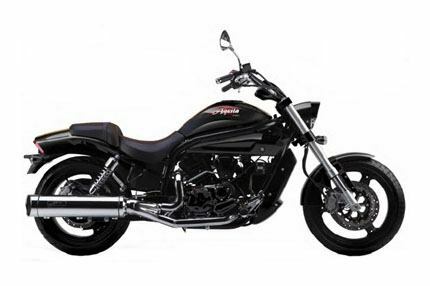 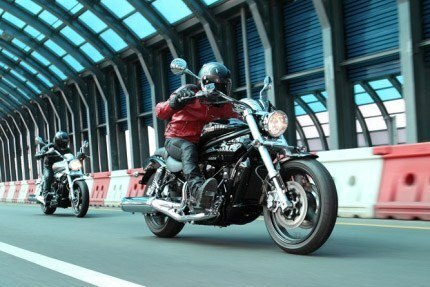 The GV 650 Pro is the most powerful 650cc cruiser on the market. 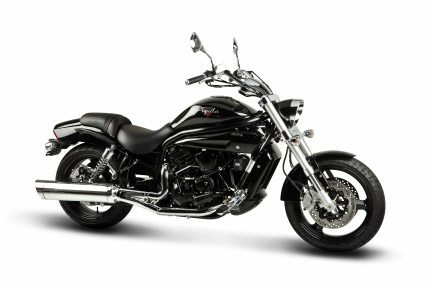 With belt drive, triple disc brakes, adjustable foot rests and performance that rival many of its competitors with twice the displacement, you can show the world that cruisers perform, too. 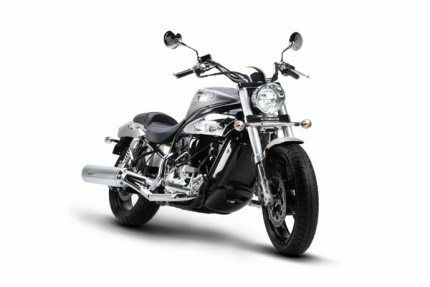 Using highly reactive styling with an engine and frame that provides great feedback, the GV 650 Pro is the closest thing to a cruiser that acts like a sportsbike.